Deep’s Beauty Parlour is located in Brampton on Steeles & McLaughlin. Deep Beauty Parlour creates style and sophistication with an eye for the classic as well as the progressive. 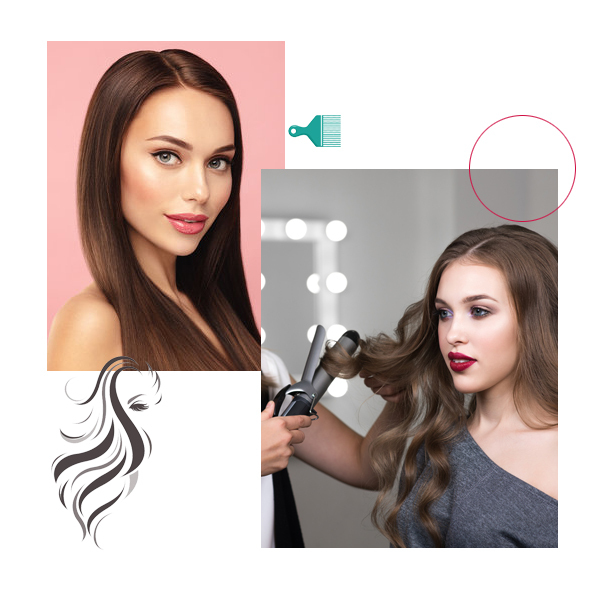 Serving the area for over 17 Years, Deep’s Beauty Parlour features an experienced team of professionals that will provide you with the personal attention that you deserve. Creative and cutting edge, our stylists ensure that your personal style is enhanced to new heights. We specialize in a full range of hair services as well as esthetics.